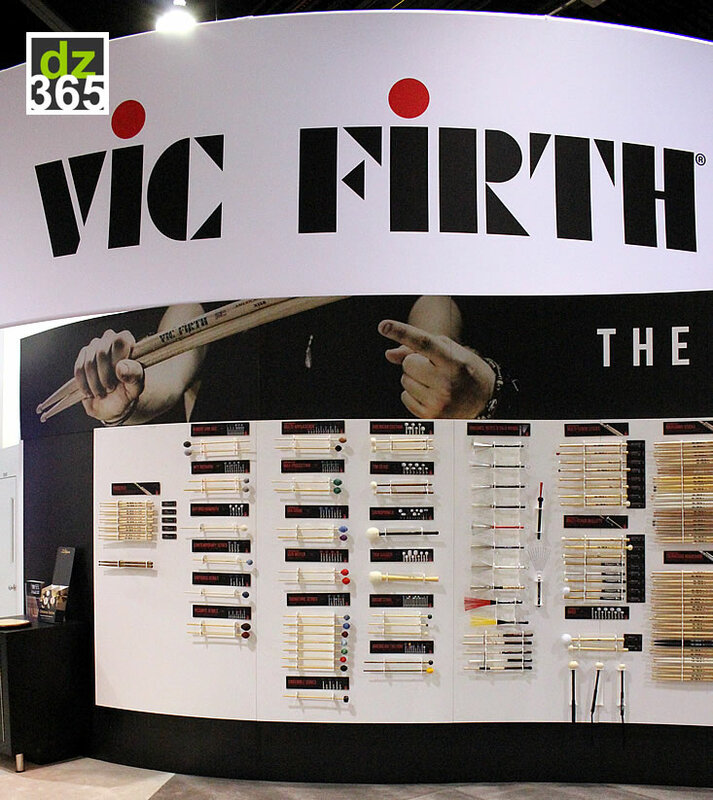 Vic Firth launched five new sticks for 2019 at NAMM in a new series called Freestyle - and they are 17" long. 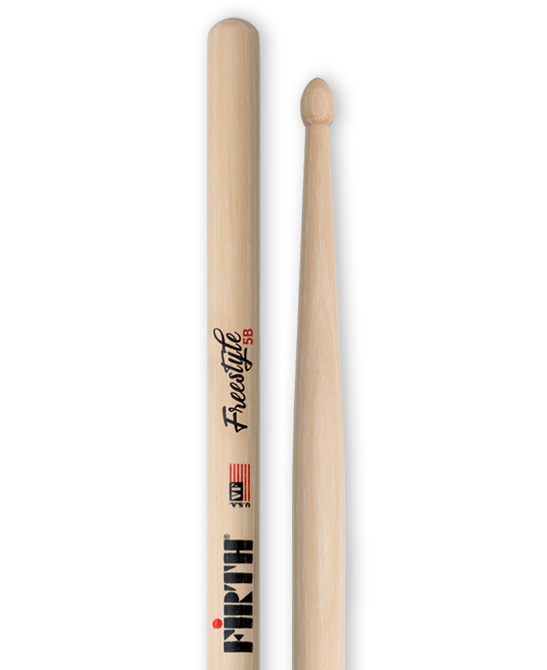 The concept features a larger area on the stick where your preferred balance remains in control. 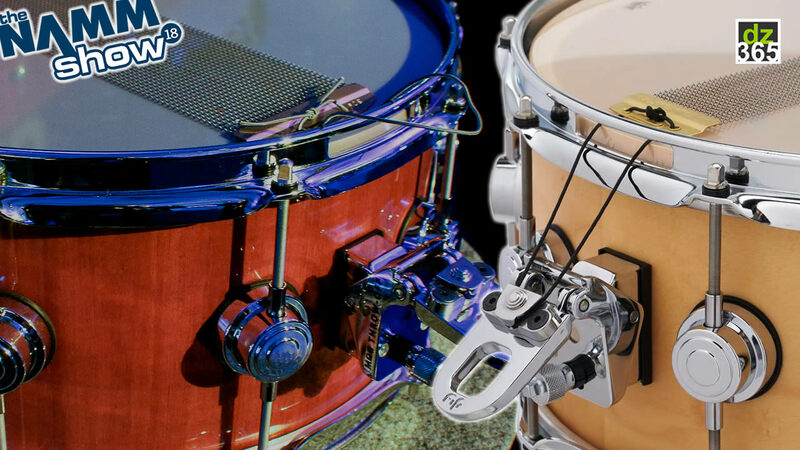 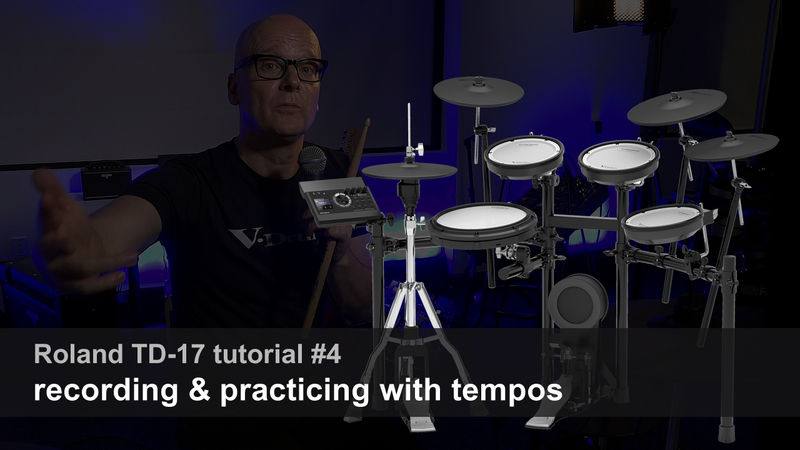 The position where you hold them gives you a lighter touch, or, when holding the sticks more at the end, a heavier feel that lays more into the drums. 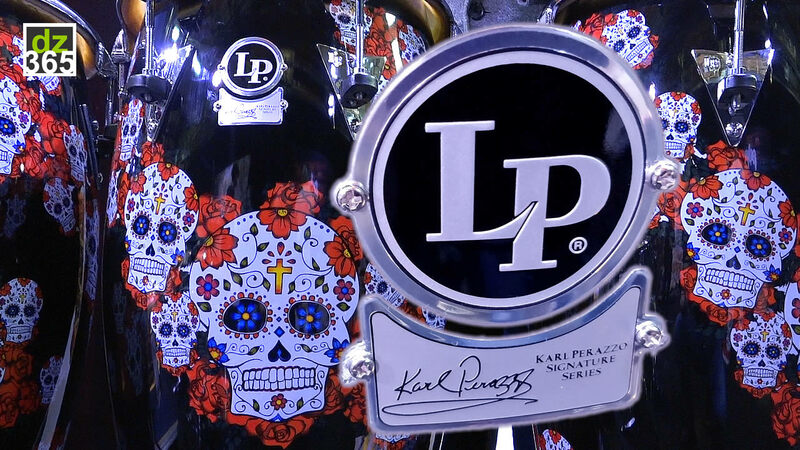 The video and info below give you the full rundown. 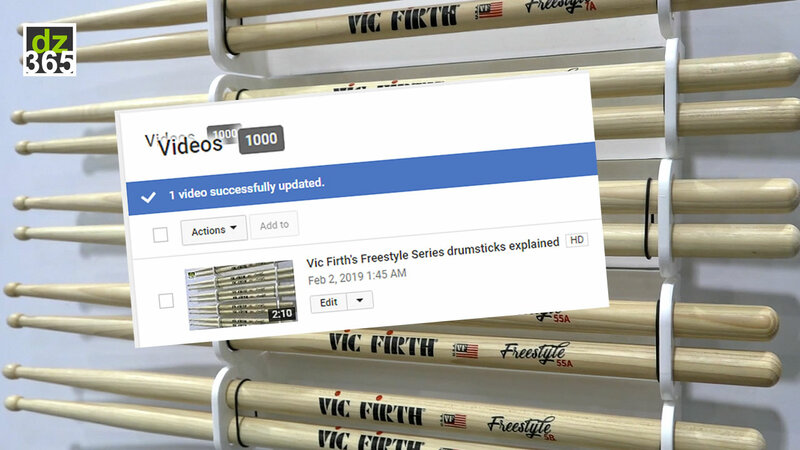 The Vic Firth Freestyle video with this article is Drummerszone's 1000th video on YouTube! 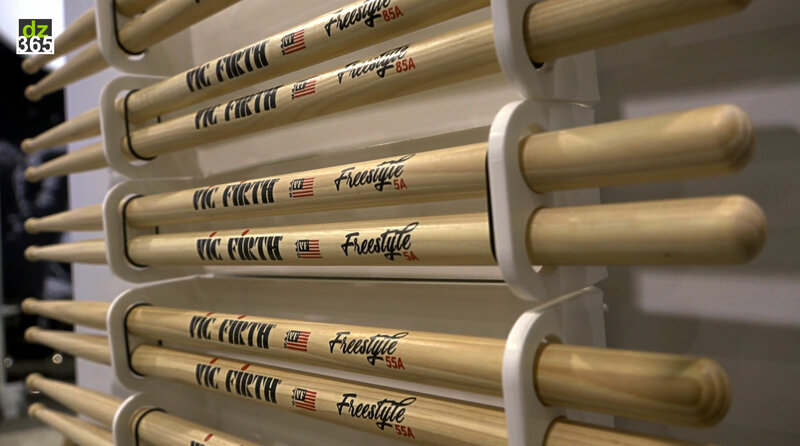 More videos are coming, including our backlog of 2,000+ more videos to publish from our vault! 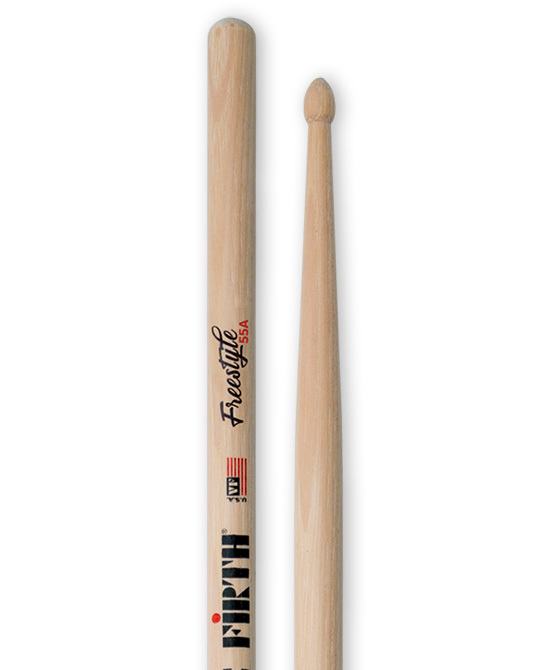 Not many 17" drumsticks are available on the market, because it is difficult to get a real good balance with a longer stick. 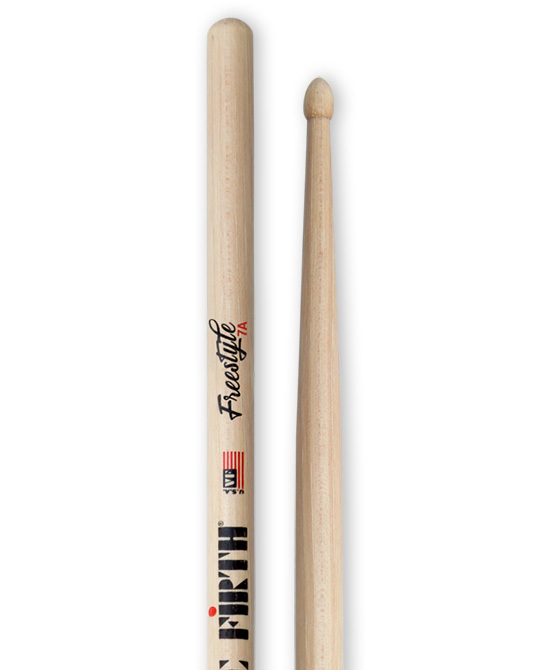 But Vic Firth gives it a go with the Freestyle series. 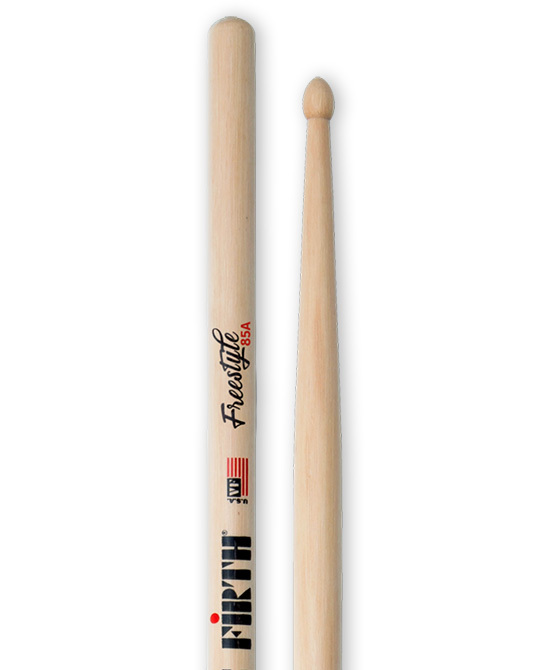 By lengthening the drumstick, the balance point automatically moves to the top (the front of a drumstick). 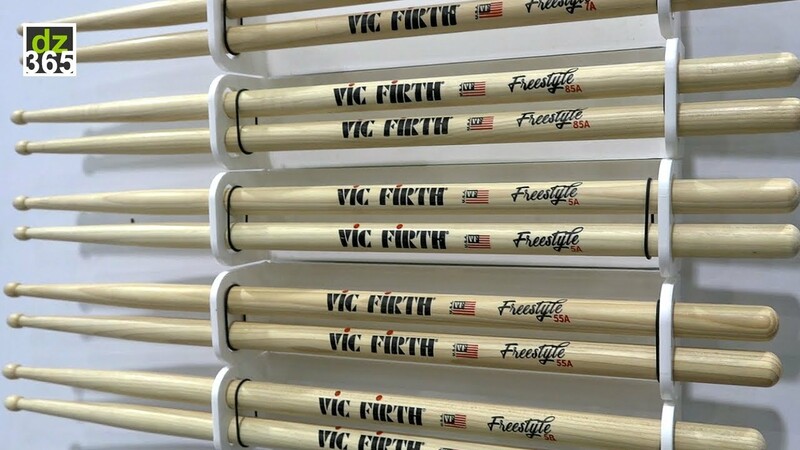 Vic Firth fixed this with adding a longer taper to the stick and with that creating a larger area (the deck) to control the sticks. 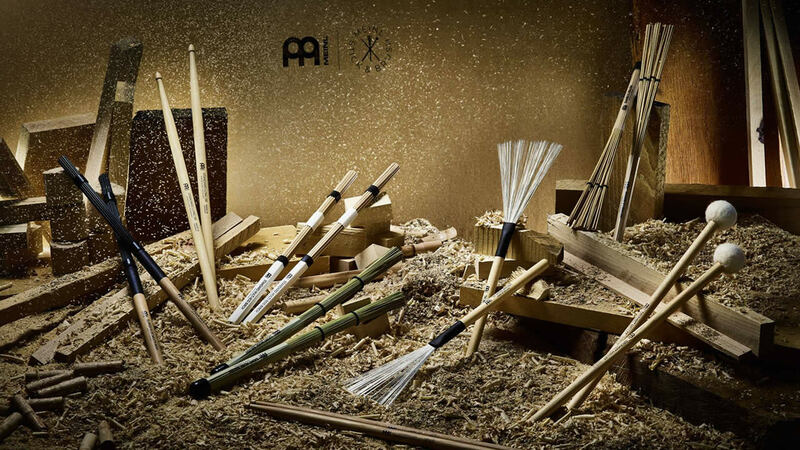 Complex talk, but the basic idea is that - with Vic Firth's design - you have more control over a longer stick than usual. 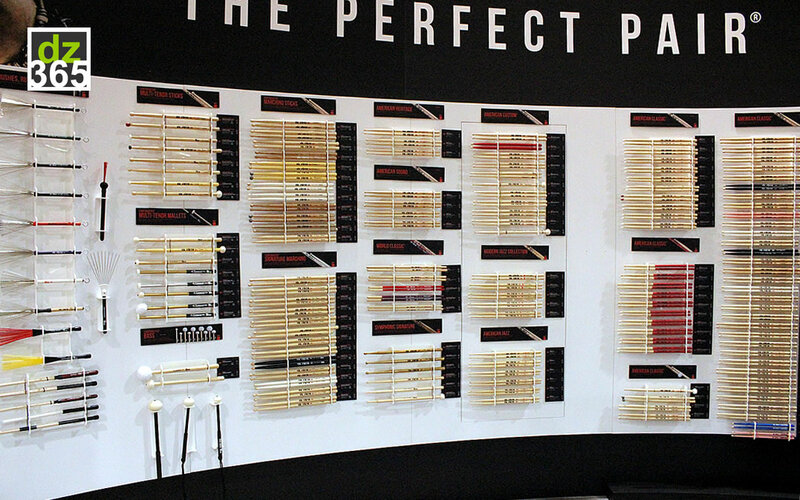 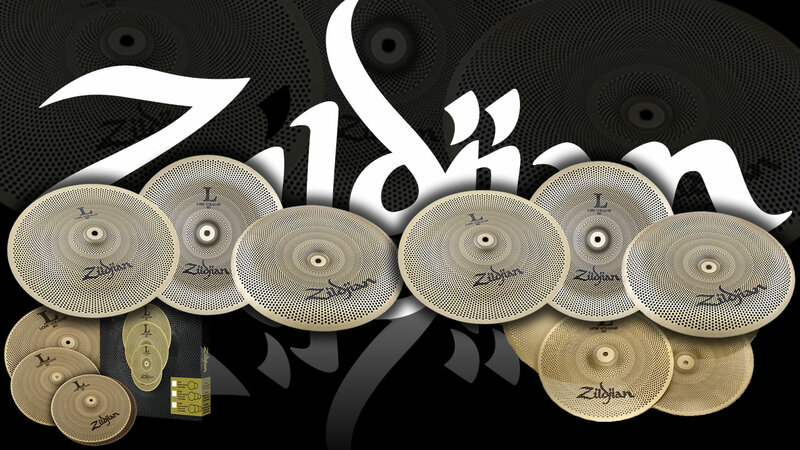 Andrew Tamulynas, Global Category Manager - Sticks, Mallets and Alternative Implements at Avedis Zildjian Company (& Vic Firth), takes you through this entirely new design of 17" drumsticks.